Life is often a struggle, outside and within. We are confronted with forces and circumstances which try to depress and discourage us. We do not know how to face them and handle them. The question arises : Where can we find the strength which can help us to become master of circumstances, to surmount difficulties and failures, to become an instrument of the Divine? 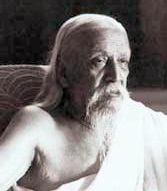 We give here two very beautiful and reassuring letters of Sri Aurobindo, where he says that the Strength we seek lies within us, and it is possible for each one of us to find it. And its action can change even weakness into power and turn incapacity into capacity. You should not be so dependent on outward things; it is this attitude that makes you give so excessive an importance to circumstances. I do not say that circumstances cannot help or hinder – but they are circumstances, not the fundamental thing which is in ourselves, and their help or their hindrance ought not to be of primary importance. In yoga, as in every great or serious human effort, there is always bound to be an abundance of adverse interventions and unfavourable circumstances which have to be overcome. To give them too great an importance increases their importance and their power to multiply themselves, gives them, as it were, confidence in themselves and the habit of coming. To face them with equanimity – if one cannot manage a cheerful persistence against them of confident and resolute will – diminishes, on the contrary, their importance and effect and in the end, though not at once, gets rid of their persistence and recurrence. 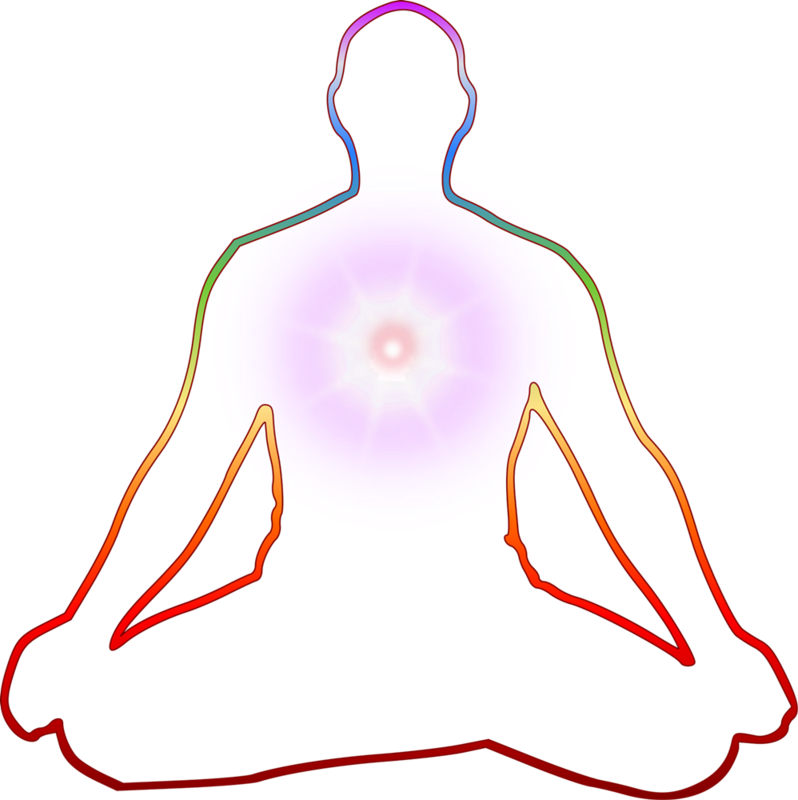 It is therefore a principle in yoga to recognise the determining power of what is within us – for that is the deeper truth – to set that right and establish the inward strength as against the power of outward circumstances. The strength is there – even in the weakest; one has to find it, to unveil it and to keep it in front throughout the journey and the battle. It is of no use waiting for the strength before one tries; the strength will come with repeated trials. Neither must you fear failure or be discouraged by failure – for these things do not always succeed at once…. There is something a little too personal in your attitude – I mean the insistence on personal strength or weakness as the determining factor. After all, for the greatest as for the smallest of us our strength is not our own but given to us for the game that has to be played, the work that we have to do. The strength may be formed in us, but its present formation is not final,- neither formation of power nor formation of weakness. At any moment the formation may change – at any moment one sees, especially under the pressure of yoga, weakness changing into power, the incapable becoming capable, suddenly or slowly the instrumental consciousness rising to a new stature or developing its latent powers. Above us, within us, around us is the All-Strength and it is that that we have to rely on for our work, our development, our transforming change. If we proceed with the faith in the work, in our instrumentality for the work, in the Power that missions us, then in the very act of trial, of facing and surmounting difficulties and failures, the strength will come and we shall find our capacity to contain as much as we need of the All-Strength of which we grow more and more perfect vessels.